Jingle Belles JB30-Oh Hole-y Night! 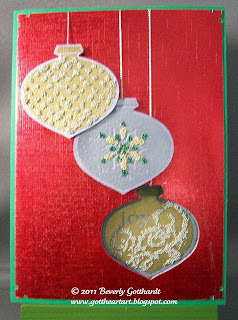 American Crafts Christmas Textured Foil paper was the perfect back drop for these ornaments, and one of my favorite corner punches. My photos will be off for a few days because I broke my right photo bulb and have some coming in the mail. Come join in the fun at these two Christmas challenges and you'll see you Christmas card stash rising each week. oh Bev these are just beautiful. What a wonderful interpretation of our challenge. Truly stunning. 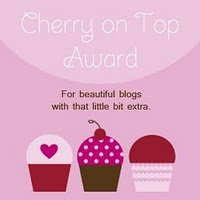 Bev, these are gorgeous! Love the beaded ornaments and will so be trying this one! Hope you are staying as cool as possible! These are beautiful cards. I just love those tiny beads. I know what you mean about them having a life of their own, but the end result is definitely worth it! Very elegant, Beverly! 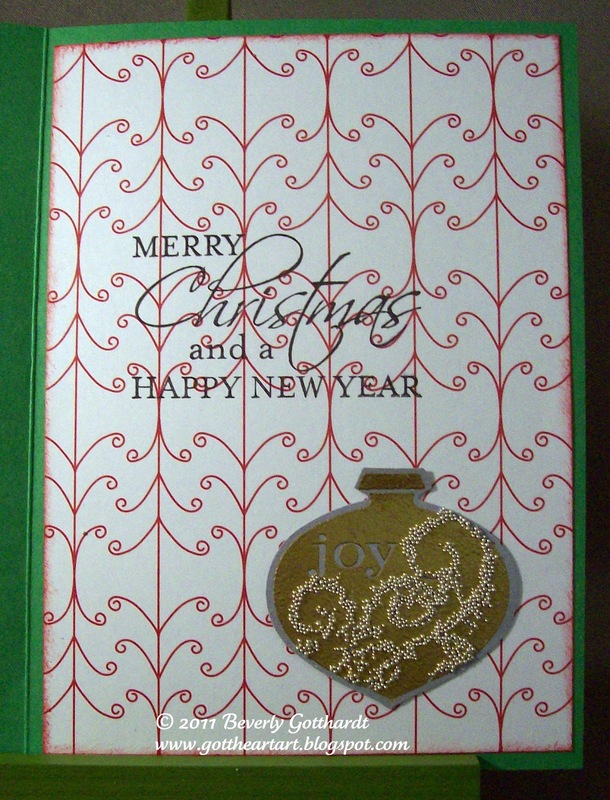 Beautiful use of your ornament punch. 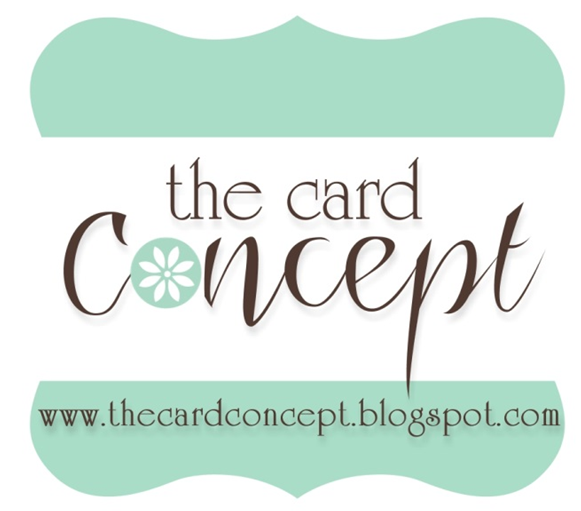 Love this card!!! Ornaments are beautiful and they work so well with one in the hole!! 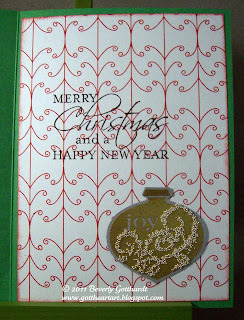 what a FAB♥U♥LOUS use of the SU punch and stamps! those ornaments are utterly gorrrrrrrrgeous!!! i totally agree re the PITA-ness of micro-beads... but holy moly it's hard to argue with results like this, missus! love it! ♥! 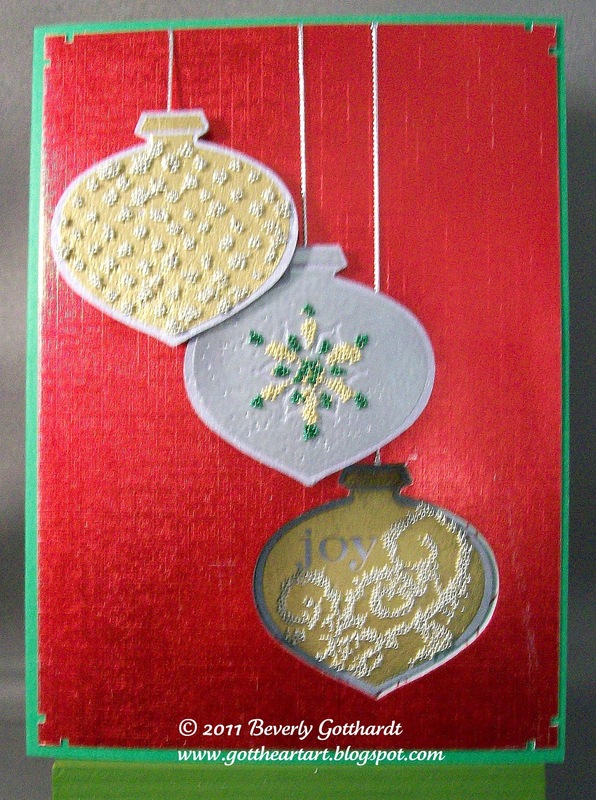 Love how you used that ornament punch for your aperture ... fabulous holiday designs ... so glad you joined our jingle belles fun. Fabulous use of beads Bev ... have to agree those micro beads are tricky wee devils and get everywhere lol! Thank you for sharing with us at Bah! Humbug!